The first game of the new Premier League season is just hours away. The few hours leading up to the first game on Friday has been weird. Clubs in the league decided during the last season that this summer transfer window should slam shut before the league begins. So as it stands, there’s a massive scramble across all 20 Premier League clubs for either new players or to offload the old legs before the end of today. And when Friday comes around, we will be ready to witness the first of 10 games to be played this weekend: Manchester United vs. Leicester City. This is somewhat the basic way to make money from the first 10 games of the new season. In this betting market, you get the chance to predict the winner of the game. You get the chance to back your favorite team and earn yourself some money. Which of the 20 teams do you think will win their games this weekend? Click here to create your accumulator and earn yourself some extra cash. You’re not sure who’s going to win the game? Not to worry. 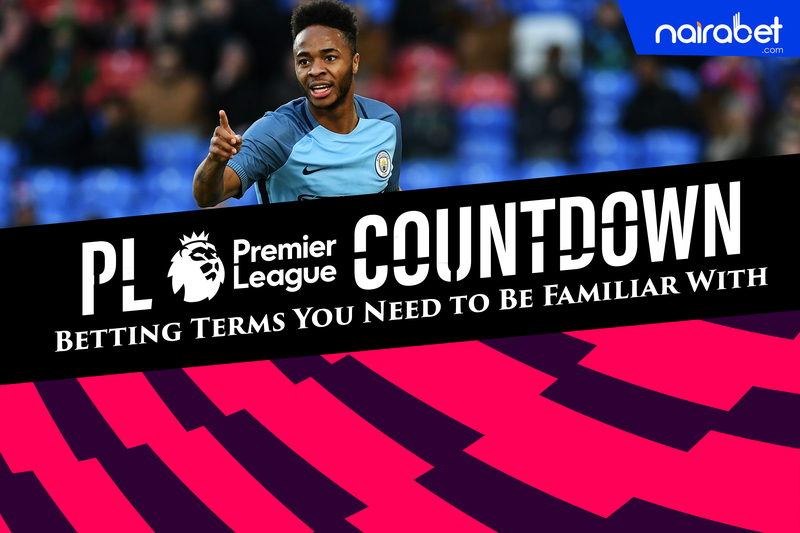 You can still earn money from Premier League games by predicting correctly the number of goals that will be scored in the game. 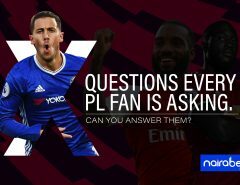 You can take your Premier League predictions to another level by predicting the exact scoreline of the game when it ends. One way you can find your way around this is to make an estimate of the number of goals both teams can score. Then make your prediction accordingly. Willing to try your luck this weekend with at least one correct score prediction? Click here to browse through the list of games, place your bet and win big. This is another of the over 150 betting markets you can make money from when it comes to Premier League games. As the name implies, all you need to do is to predict the team that would score the first goal of the game. In this market, you can also predict the player to score the first goal of the game. Manchester United or Leicester? Arsenal or Manchester City? Which of these teams will score first in their respective games this weekend? In this betting market alone, you’ll find over 15 different betting options. You can either bet on the number of total corner-kicks to be taken in the game or predict the total number of corners that the home/away team will take. Then of course, you can also predict which team will take the last corner kick of the game. Do you think a player will get sent off this weekend in the Premier League? Do you think you know the team that will get the highest amount of yellow cards this weekend? Then this is the market you should be interested in. Click here to check out the full list of options, bet accordingly and earn yourself some big weekend earnings. Who else is ready for the start of the new Premier League season? Leave us a comment with which teams you think will win this weekend.